Press release distributed by Save Our Rhino and co-signed by many other organisations involved in the fight against rhino poaching. Save our Rhino is a closed Facebook group, established to focus on rhino conservation issues. Rhino poaching has been declared a national security threat and national priority crime in South Africa. Important information is therefore required by all interested parties, especially in light of CITES CoP18 taking place next year. Minister Edna Molewa, minister of Environmental Affairs, has repeatedly stated that her department would give quarterly briefings so that all stakeholders and the public would be kept informed about the status of rhinoceros conservation. In her own words: “It is important to state that, as Government, we remain committed to providing regular updates on the state of rhino poaching in South Africa”. And yet the last media briefing, which covered the last six months of 2017, was held in January 2018. We are fast approaching the last quarter of 2018 and we have yet to see a briefing covering this year. A small group of concerned stakeholders and organisations got together to voice their concerns to the Minister and members of the Security Cluster. Besides rhino poaching statistics, feedback has been requested about various issues including the release of the 2017 rhino census figures for Kruger National Park, updates on long outstanding rhino poaching and trafficking criminal cases, the current state of domestic rhino horn trade and preparations being made for the CoP18 next year in terms of saving the species. The letter (published below) has been sent to the various ministers twice since the 4th September, but no feedback has been forthcoming. This letter is now being shared publicly, in the interests of public awareness. The undersigned organisations hereby formally request that the Minister urgently arrange the first media briefing for 2018, as per the protocols set out previously by the Security Cluster and the Department of Environmental Affairs, to inform the public on the current state of rhino poaching and progress on the Integrated Strategic Management of Rhinoceros in 2018. Rhino poaching was declared a national security threat in 2011 and a national priority crime in South Africa in 2014. Important information is required by all interested parties, especially in light of CITES CoP18 taking place next year. These briefings play an invaluable role as questions may be posed to the Minister and other Government Department members on aspects that may need further clarification and/or to pose questions on matters that have not been dealt with in the briefing. 1. When will the long-awaited 2017 rhino census figures for the Kruger National Park be released? Both the census figures and the poaching statistics will impact on decisions taken at the next CoP. It is crucial that these figures and statistics are released timeously in order to for the Parties involved to make informed decisions. 2. What is the current state of domestic rhino horn trade? • Is the domestic trade permit system now fully functional in terms of permit applications, with all protocols in terms of CITES and TOPS regulations being facilitated? • Is the system centralised and do all provinces have access to information? • What assurance can be given to the public that this is a cohesive system which is functioning properly with all strict administrative and monitoring checks and balances in place? • Have all the audits of private rhino horn stockpiles been completed and have all samples been recorded on the RhoDIS data base? • Cases involving rangers: Lawrence Baloyi and Andre Mabunda; Rodney Landela. • The case involving the theft of 112 rhino horns from the storeroom of the Mpumalanga Parks and Tourism Agency in Mbombela on 20th April 2014. • How many rhino poachers and traffickers have been arrested? • What percentage of these have been successfully prosecuted? • How many firearms were confiscated? 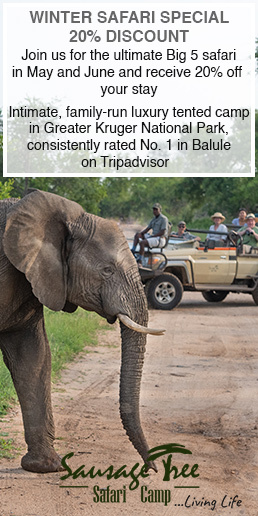 • How many incursions from poachers are occurring daily in Kruger National Park? 6. What is the status of the NISCWT? • To what extent is it being implemented? • Have all parties, including the Minister of Police signed the NISCWT? 7. What preparations are being made for the CoP18 next year in terms of saving the species? • Is South Africa preparing reports, presentations and proposals? • Will the public and stakeholders be timeously notified before the 24th December 2018 deadline date for submissions? 8. Rhino poaching statistics. We wish to call for the re-introduction of the regular release of official poaching statistics. 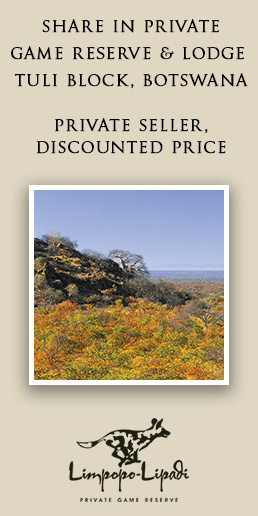 Historically, poaching statistics were released every two months. This changed to a supposedly quarterly report to the public, as stated by the Minister. The Minister however, without explanation, has failed to keep to this schedule and has released bi-annual reports only. The Minister herself said at the January 2018 briefing: “Today’s briefing will cover the remaining part of the 2017 period and provide an overview of the whole of 2017, since we have done the previous quarterly reports of 2017.” (3) May we point out that there were only two reports for 2017, on the 24th July 2017 and the 25th January 2018. These cannot be called quarterly reports. The release of the poaching statistics as well as provincial breakdowns, provides rhino owners with information such as current hotspots, enabling them to make sound management decisions. 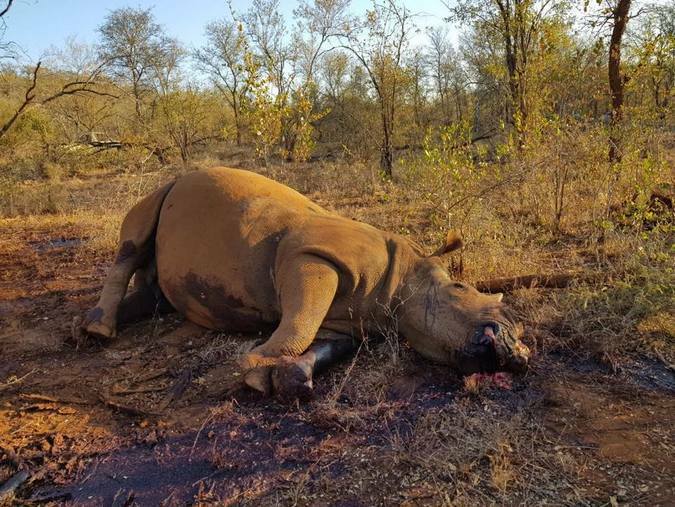 What is worrying is that we are receiving information that there appears to be an increase of poaching this year across Provinces, with 12 rhinos allegedly poached in the Eastern Cape, over 70 in KZN and close to 50 in North-West, 37 of which were poached in Pilanesberg. Green Scorpions, SARS and the SAPS? 10. How is South Africa dealing with Mozambique in terms of rhino horn trafficking (5) out of Maputo International Airport and the Follow the Guns (6) exposé. The lack of official briefings does not mean the poaching crisis has gone away. The year-on-year statistics have not decreased significantly and need to be kept in the public eye – this is the only way to educate the public about the severity of the situation and perhaps encourage informants to come forward. This is our national heritage and the South African public should be kept informed. Indeed, a collaborative approach needs to include the citizens of South Africa; the Minister’s withholding of poaching statistics and progress reports is significantly non-inclusive. It is our request that this lack of transparency be remedied as a matter of urgency.